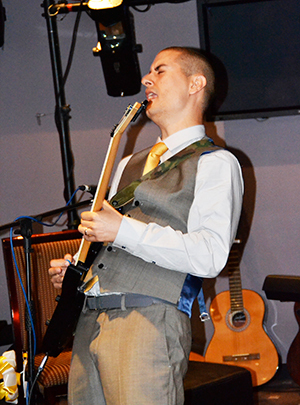 I started composing, performing and recording music when i was sixteen years old. In the early days my interests were in hip-hop and drum’n’bass; these were the main genres I worked on for the first five years. I bought an acoustic guitar when i was 18 and started to learn a few chords; at 21 I discovered heavy metal and bought my first electric guitar, this was definitely a turning point in my music. My style of playing has evolved over the years by the influence of artists such as Joe Satriani, Symphony X, Pantera and Iced Earth. 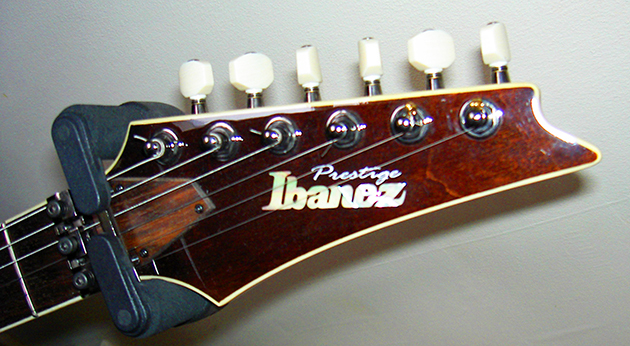 I have owned several guitars but to this day my guitar of choice is an Ibanez S2075FW Prestige; you can hear this beautiful instrument in action in the 2 albums on this page. I have produced 7 solo albums since 2006 and most recently in 2011. My personal favourites can be listened to and downloaded here. I am not as active musically as I used to be but still manage to push out the occasional recording. Watch this page and my blog for further developments.